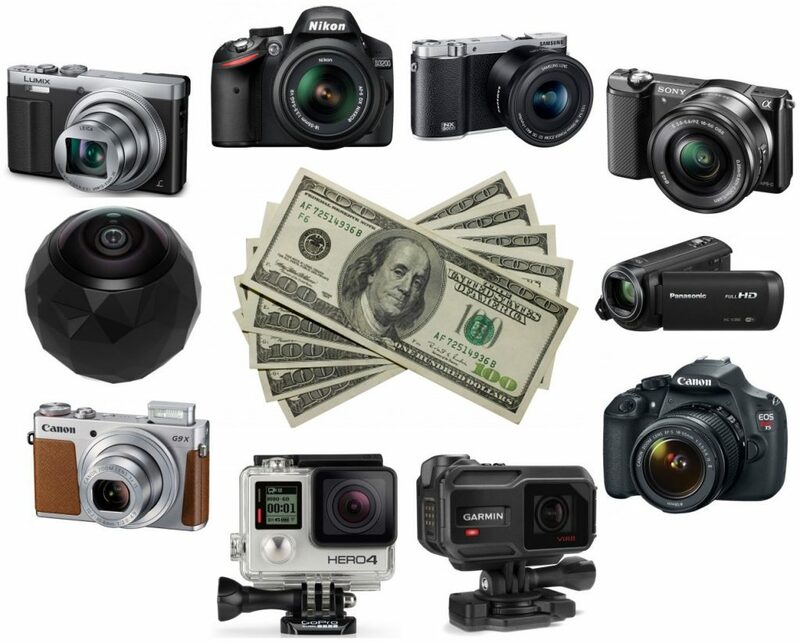 When it comes to shopping for video cameras, it can get a bit messy since there are not only so many different shapes and sizes out there but also price-points. Today we continue to provide our readers with more budget-specific reviews, and in our case today, some video cameras for budgets of under $200. It did take quite some time to make sure the models we gathered were even worth looking at in the first place, and ultimately we’re happy with what we were able to compile. But first, let’s look into some insight to read before we get into choosing the actual ‘best’ for you. The best beginners video camera will help you launch those ideas you have brewing in your head right onto that screen. 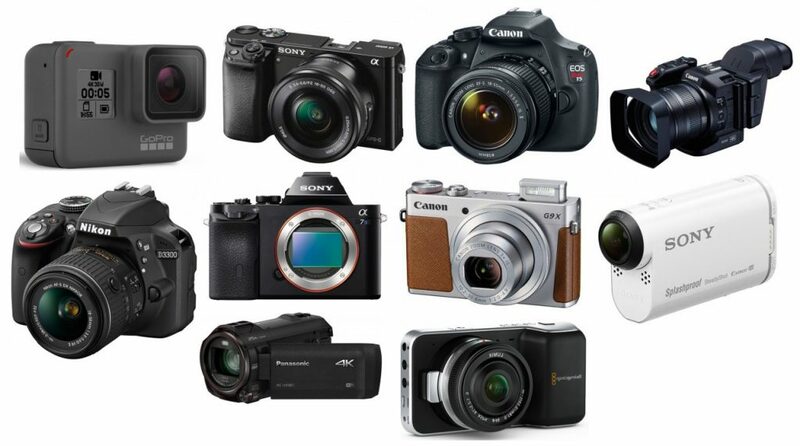 The camera realm is definitely one of the most saturated out there when it comes to electronics, and even more so, the many types of cameras may have your head spinning to confuse your shopping endeavors even more. We saw our video camera buying guide spell out most of the factors needed to keep in mind when buying a video camera; however, if you’re here today, you’ve narrowed your search to something we can all start with — a camera that isn’t super high in price, too overloaded with features, yet still gives us a piece of machinery with a learning curve to invest in our future. Let’s get down to it. So you’re looking for the best video camera? That’s quite a large question you have there. The reason we would have a difficult time answering that immediately is because the best video cameras nowadays come in many different shapes, sizes, weights, and price-points. Since we’re a website, our readers will of course have some commonalities, but also some major differences that will eventually steer each person in a particular direction. 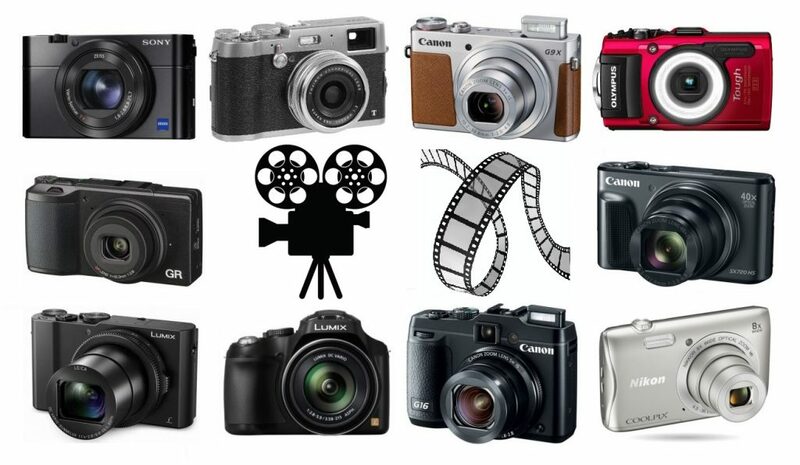 That’s why today we provide you with the ultimate guide to buying the best video camera for you, and our top 10 favorite models to choose from. 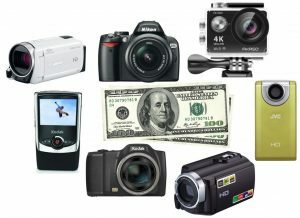 Buying the best video camera under $500 will be perfect for those wanting to film high-quality video clips while remaining within a decent price-range. 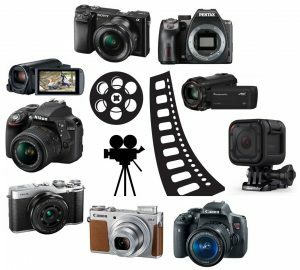 The term “video camera” however is a bit broad, so making your purchase and us providing you with “the best” solution will really depend on a few more of your needs aside from price-point. Today we took the time to highlight the models we felt were worth looking at, within a couple of our favorite categories of video cameras. We made sure to keep all sizes, shapes and functionalities in mind to give you as many options as possible. Let’s get down to it.